Completing my 80Before30 Challenge tore down a lot of my personal biases against traveling in Mindanao -- the threats and dangers of exploring the southern region specially for a solo backpacking woman. But while there are indeed some volatile areas that are better left off from the tourist trail, a vast area in Mindanao is generally peaceful and safe to explore. 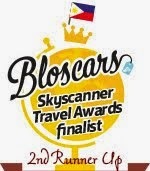 A fine example of this is the tourist-magnet island province of Camiguin, located in the northern part of Mindanao. Often called the "Island Born of Fire" because much of it was formed through earthquakes and volcanic eruptions, and considered the second-smallest province in the country, Camiguin will surely hit the sugar spot of those travelers gunning for natural wonders. 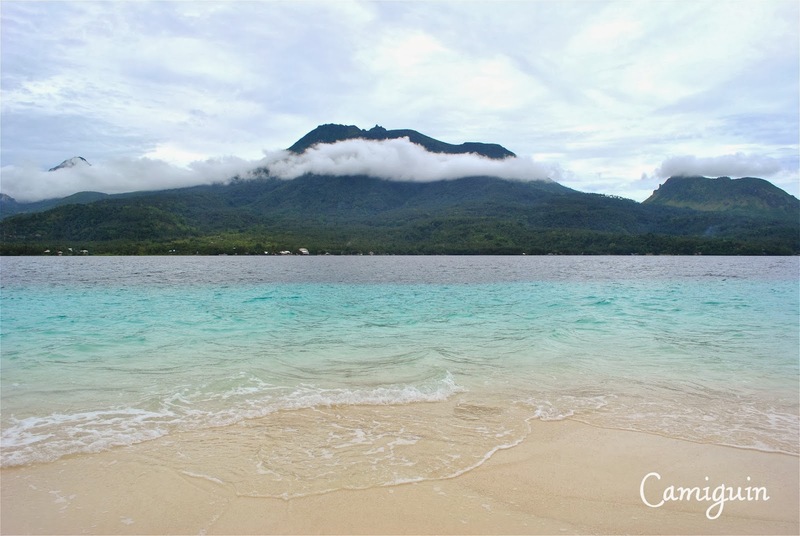 Must-visit destinations in Camiguin are: White Island ( a sandbar with super clear water and fine sand), Mantigue Island ( a divers' paradise), Ardent Hot Spring (waters coming from Mt. Hibok-Hibok), Katibawasan Falls (cold and gentle cascade) and Tuawasan Falls. Another interesting spot in Camiguin is the Sunken Cemetery which is marked by a huge cross. This cross serves as the island's reminder today, a ruin when the old town of Catarman was pushed down below sea level following the eruption of Mt. Vulcan in the 1800s. There's indeed a lot to like about Camiguin. For me the one that really stood out when I visited it back in 2011 was when we saw a pod of dolphins freely wading through the waters of Camiguin, which is often said to be a frequent sight in the island. I still consider it as one of my favorite moments while traveling around the Philippines, and the one that consistently tickles my itchy feet to come again to Camiguin. My short blog about my quick Camiguin trip here.